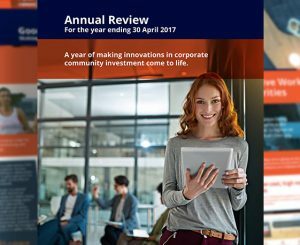 The Good2Give annual review rounds up our year of innovations in corporate community investment, enabling business, charities and donors to build stronger communities, complete with impact snapshots for the year ending 30 April 2017. Laying the groundwork for global giving details the giving potential of new populations in emerging economies, with barriers and recommendations listed. The Good2Give annual review rounds up our year of building a more giving society through corporate community investment, with insights on the impact of our services for the year ending 30 April 2016. 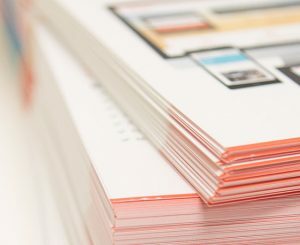 The CAF World Giving Index 2015 details giving trends around the world and provides detail and analysis into the scope of giving and giving behaviours. The CAF World Giving Index 2016 provides insights into giving trends and the nature of giving around the world, with giving behaviours, continent comparisons and recommendations.